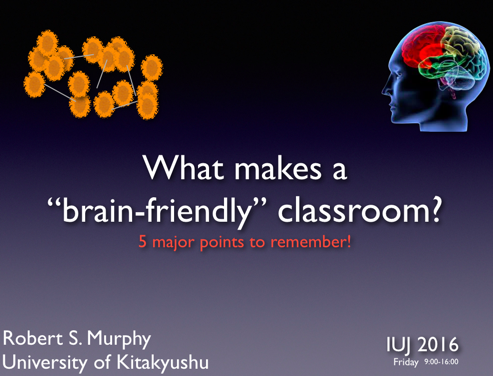 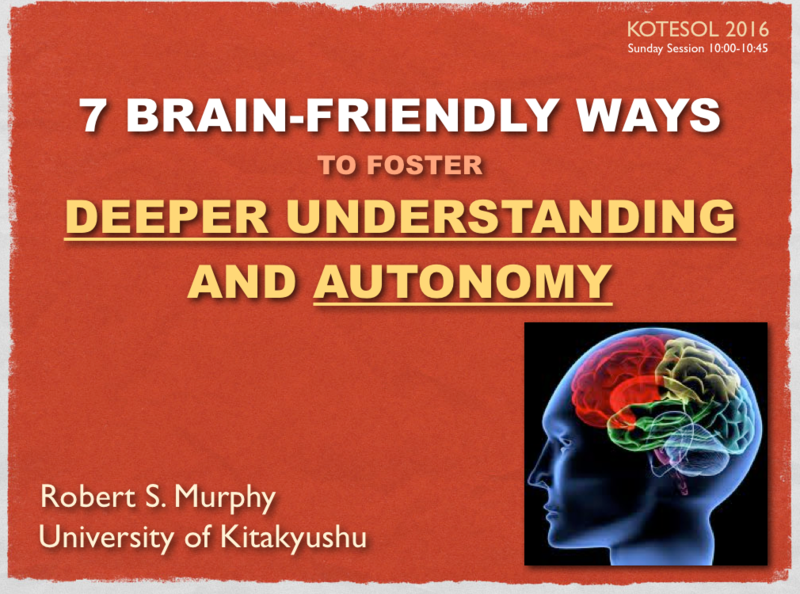 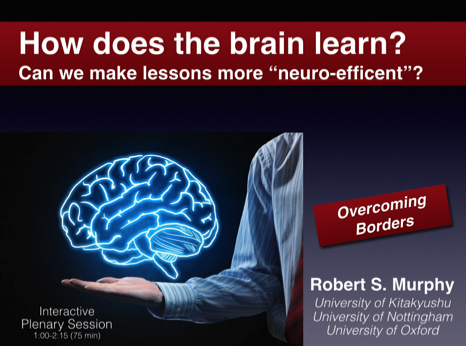 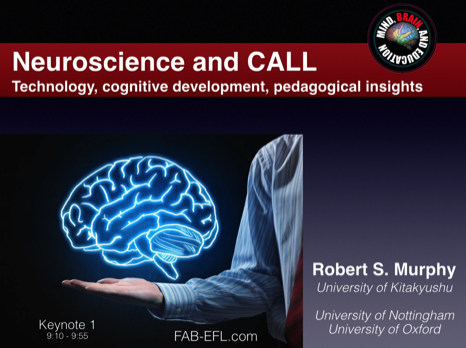 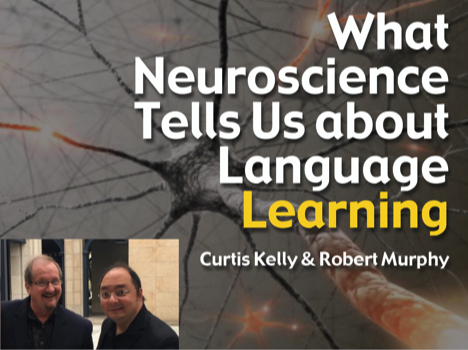 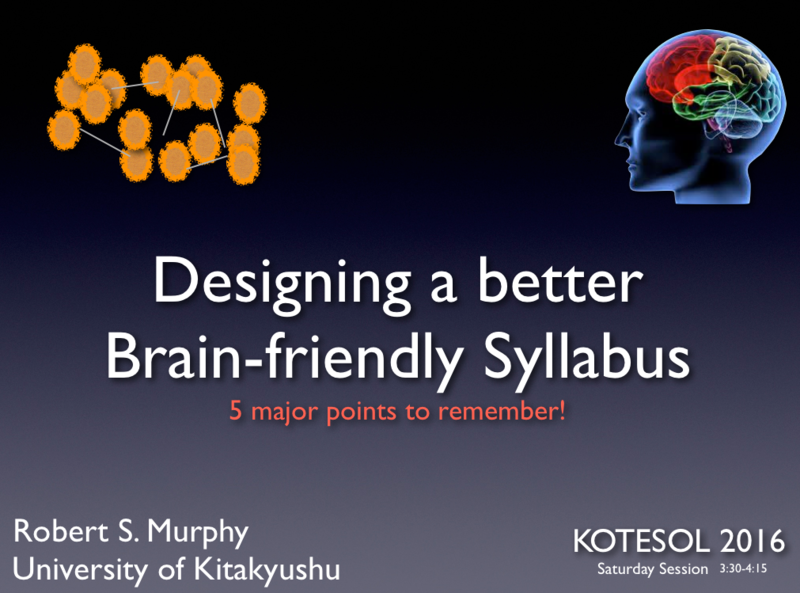 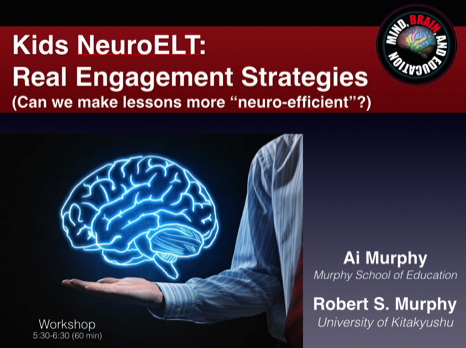 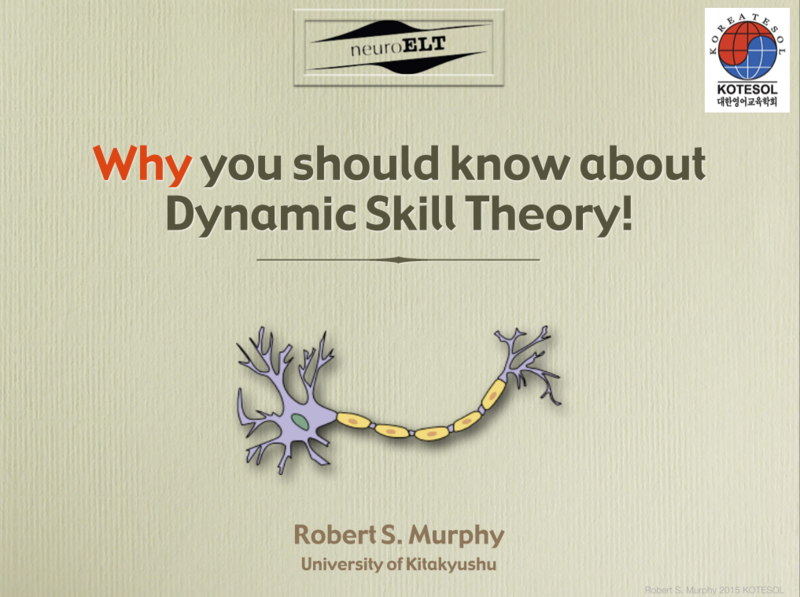 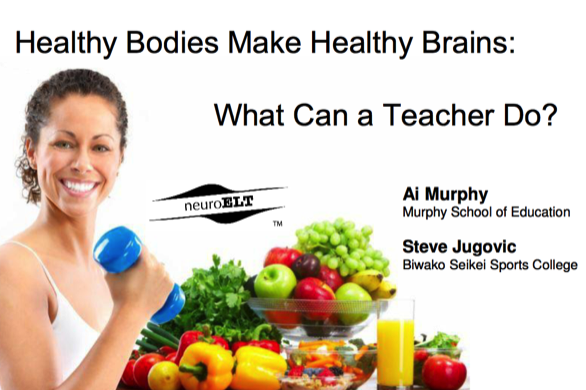 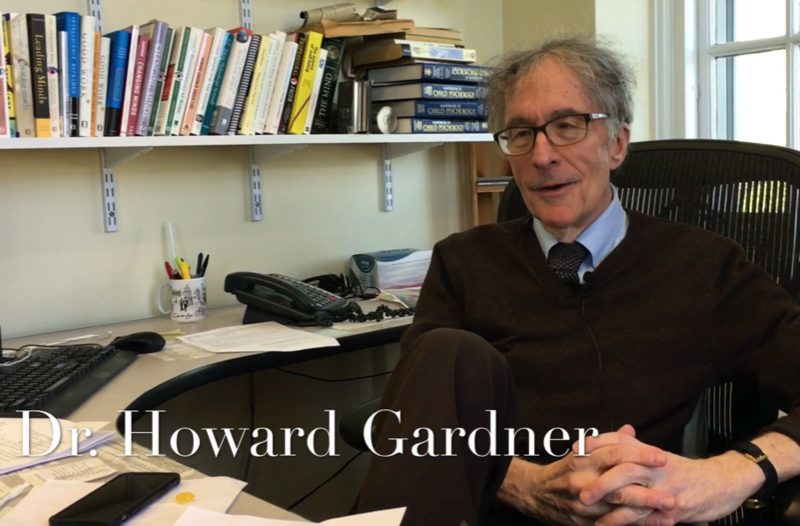 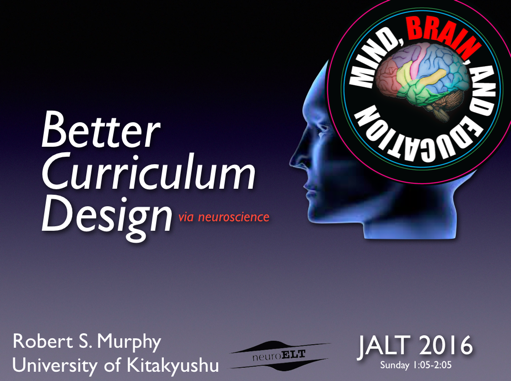 Sunday Workshop video on Neuromyths. 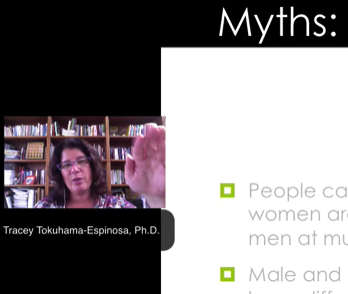 It includes the Power Poses PowerPoints. 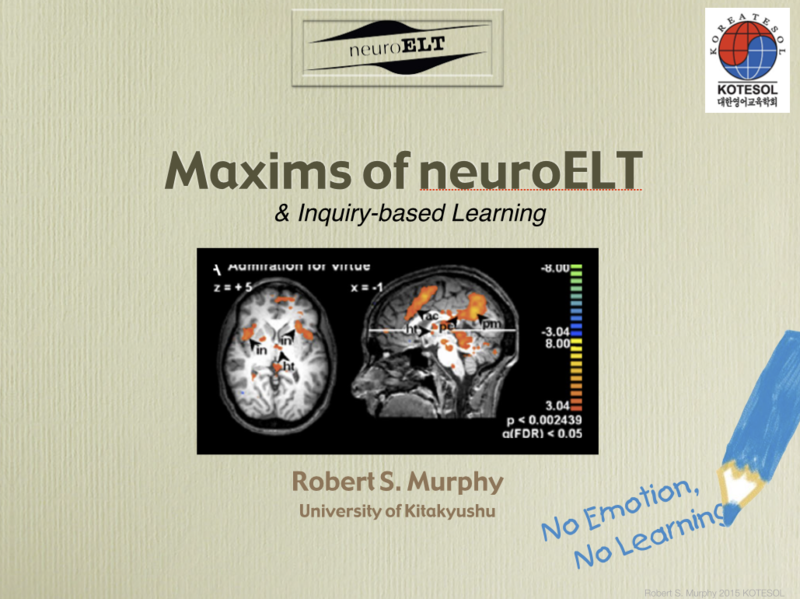 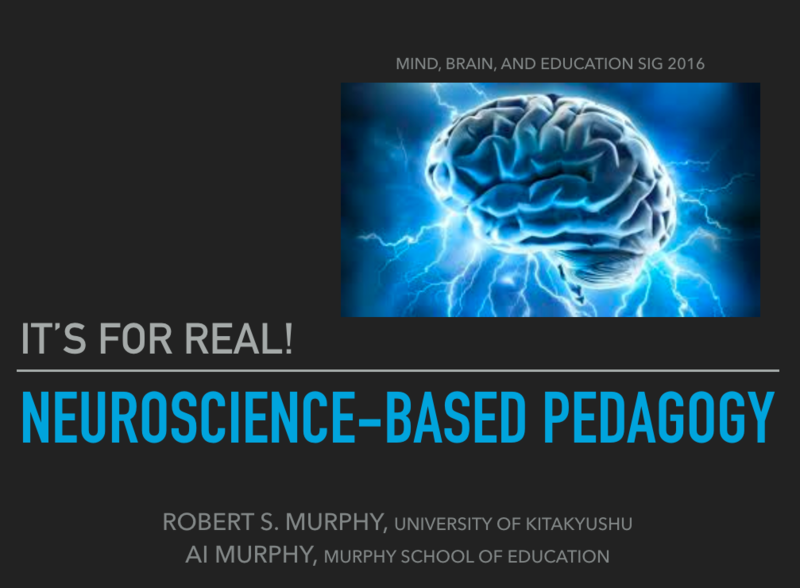 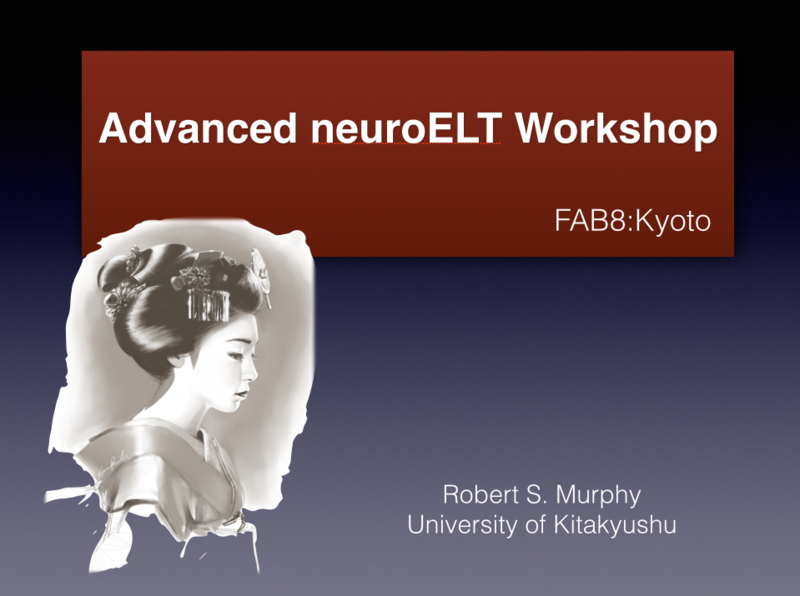 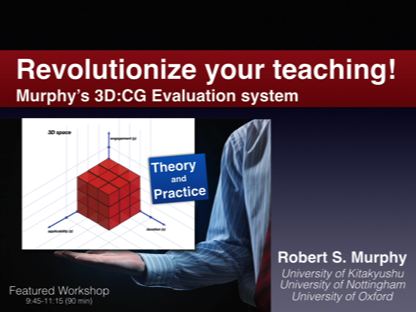 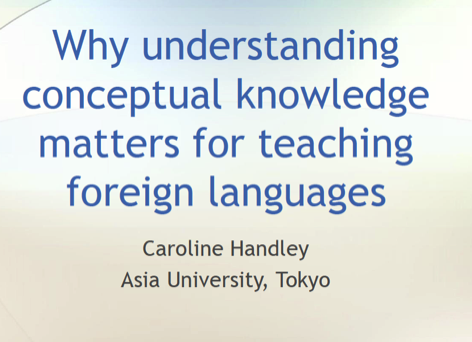 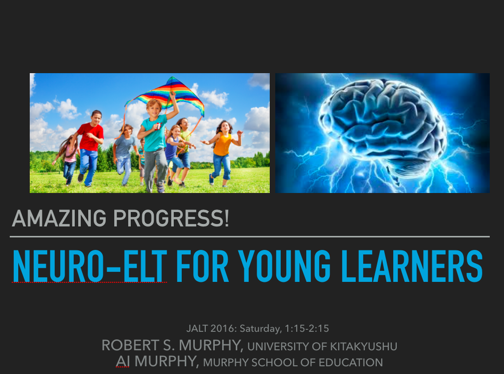 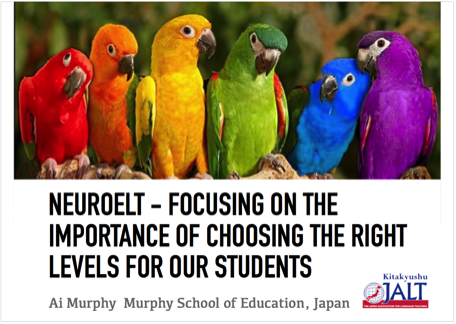 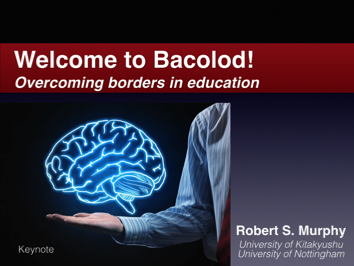 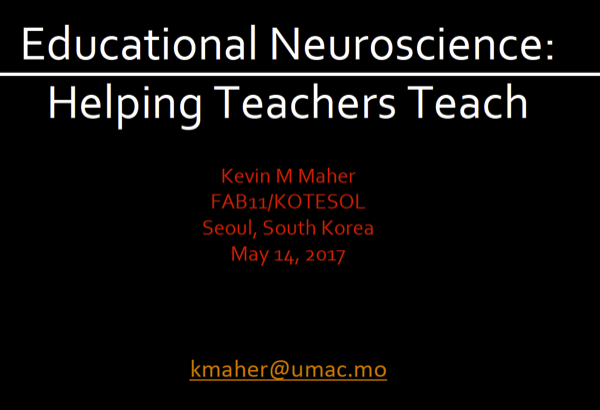 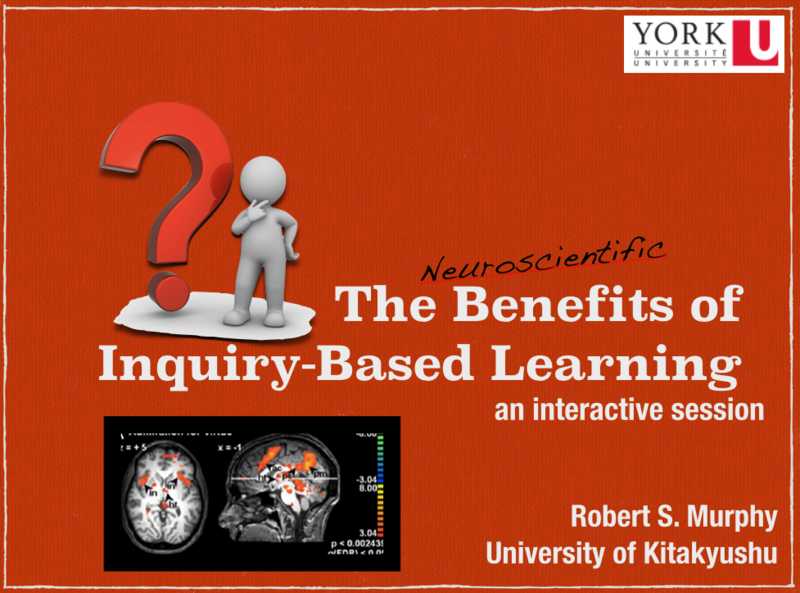 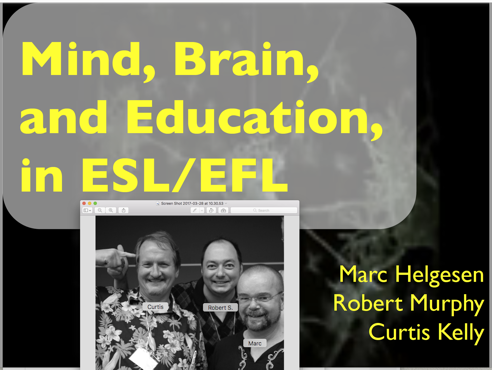 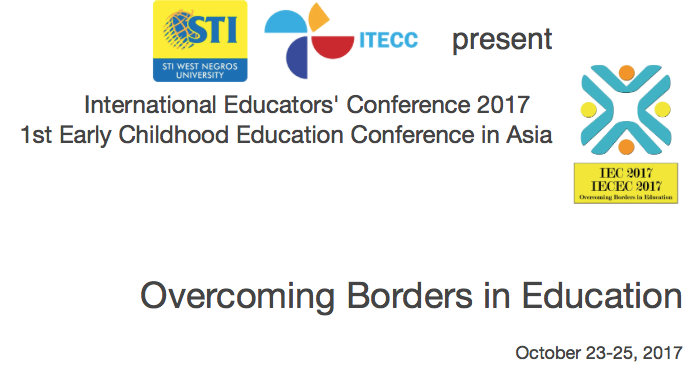 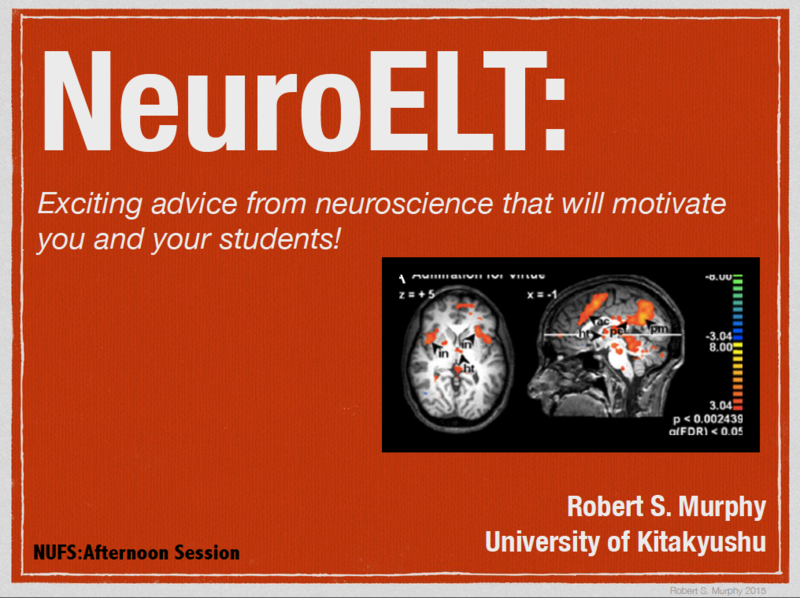 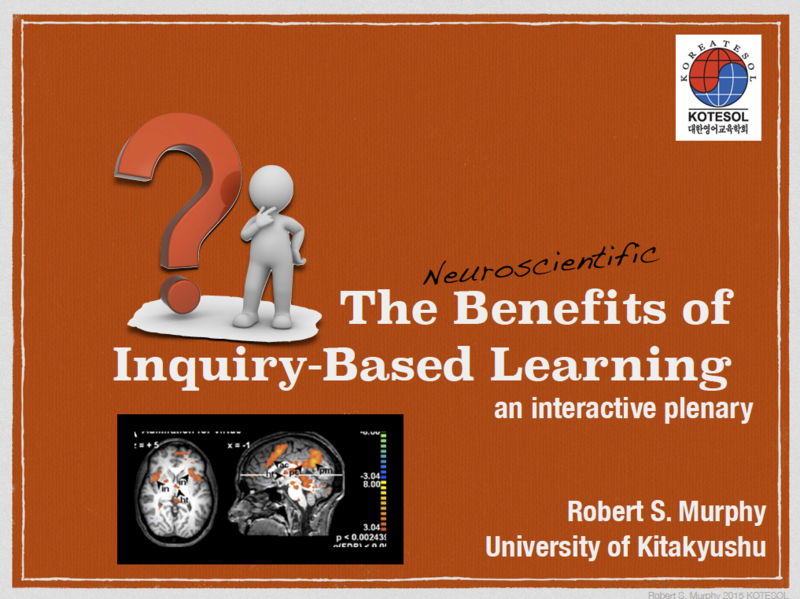 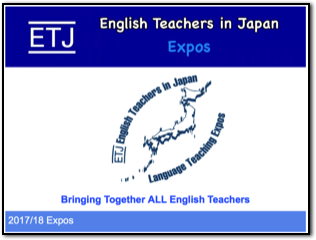 Below are downloadable PDF versions of Robert’s 2015-2016 workshops/PD sessions at JALT, LTP, NUFS, York University, FAB, and KOTESOL conferences.